Happy Halloween! It's almost time to pull out those costumes and enjoy some Halloween festivities. Need something fun to do? Join us at our October events listed below. Choose a theme and host a spooky scene or be a zombie for a night at our Zombie 5K Run at Forest Community Park. 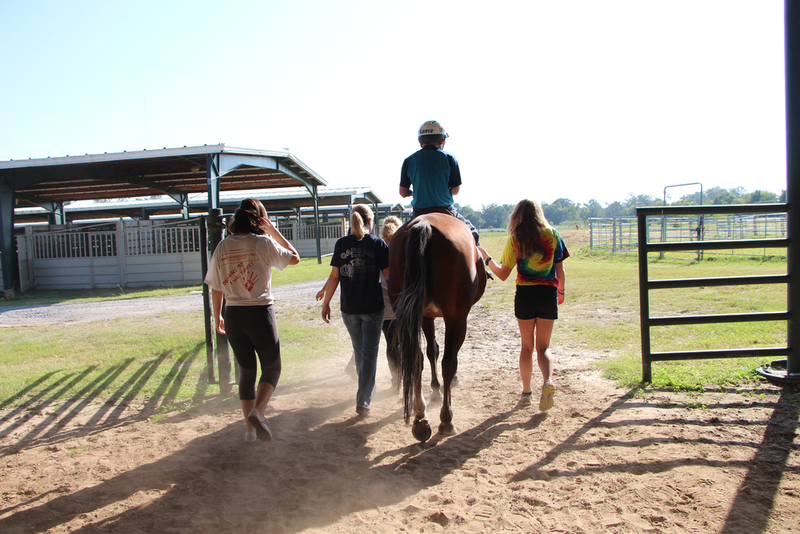 We have several upcoming volunteer opportunities available and a variety of events! Individuals, businesses, groups, clubs, Greek organizations and more are encouraged to participate. For more details about these events or to sign up to volunteer visit brec.org/volunteer. 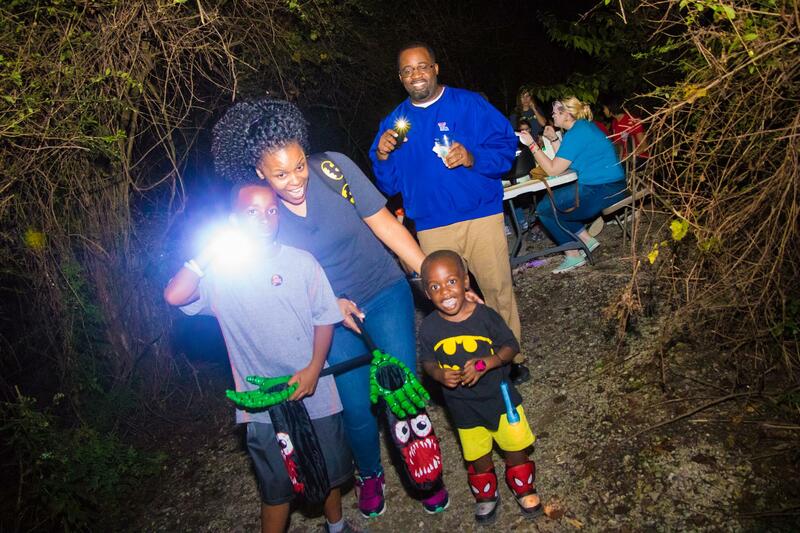 Choose a theme and host a spooky scene, be a zombie for a night, or help with games at our children's village. 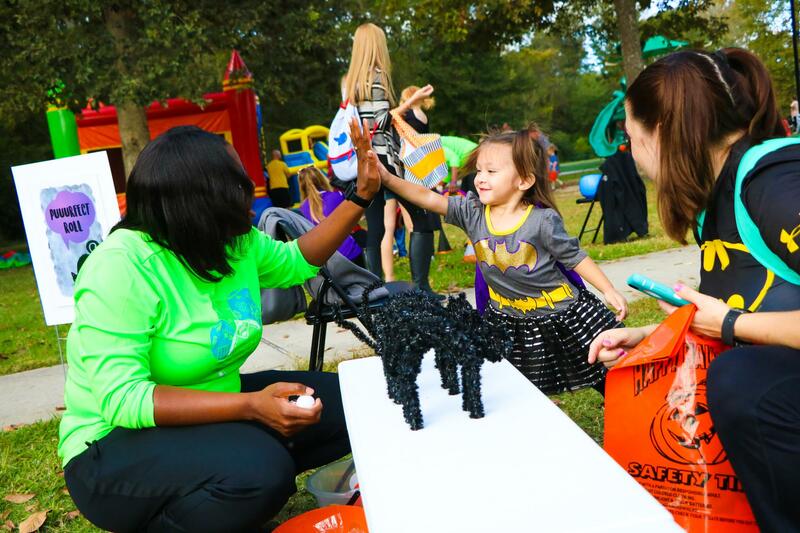 We have several volunteer opportunities at our BREC-A-Boo events so sign-up today! For more information contact volunteer@brec.org.